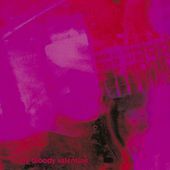 Irish group My Bloody Valentine's countless fans feel about Kevin Shields' guitar chords the way Christians feel about the gospel. Each of the eternally dense chords seems to contain a glimmer of truth. To follow their career from their early Jesus and Mary Chain/noise pop songs to their 1991 masterpiece Loveless is akin to a history lesson in how to transform a guitar chord into a crushing wave of sonic density. 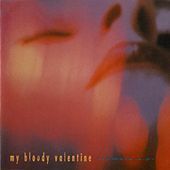 Like John Coltrane's later works, MBV tracks are simultaneously oppressive and uplifting -- their elegantly overwhelming orchestrations are so profound that you'll feel transformed by their might. Each track feels absolute, as if nothing could be more intense; listening to their music is to touch the sublime.